Hiring a limo will cost you quite a lot of money, but what options do you have when it comes to an event you simply couldn’t help but to hire a limo service. Simply said, a ride on a limo isn’t compatible with any other cars. 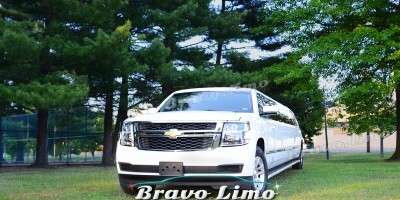 You may want a brand new SUVs or classic cars, but arriving in a limo is what makes you being the center of attention. The next question is: Is it necessary to put such amount of money on hiring a limo? Plan your trip carefully, choose the route that will save you more time. Each limo company has different policy. The usual minimum hiring hours is 2, which is going up pretty high for each additional hours. If you have planned your trip carefully, you can keep the cost at minimum. Only pick the vehicles you can afford. 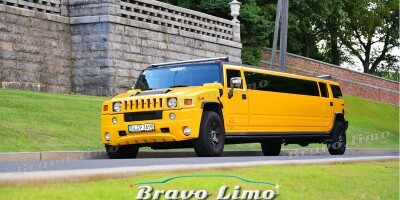 There are vast selection of limos at each companies. Different types will cost you quite differently too. 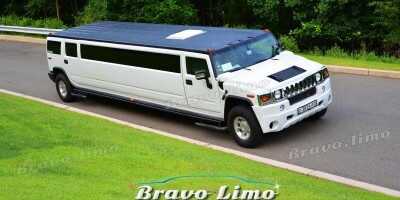 If there is no specific request on the type of limo you should hire, you can just pick the least expensive type. It is still better to arrive in any type of limo than in an ordinary car. Compare the rates offered by one company with the others. You don’t have to stick into one company, if you feel that they offered unreasonable price, you can always call another company. Dont just look at the brochure alone, sometimes when you contact the company, you could get different offer. Some might give you bonuses, surprise yourself! Trust all your needs to the same company you feel satisfied with. Companies will make exceptions for people who often use their service. Ther recognized them as a regular customer and they give various benefits for upcoming hires. Since you have provided enough funds to get a limo hire, you should get nothing less than satisfaction. Choose the one that doesn’t only provide style and luxury, but also good maintenance and safety. Whichever type you choose, make sure you prioritize safety first, then the budget.